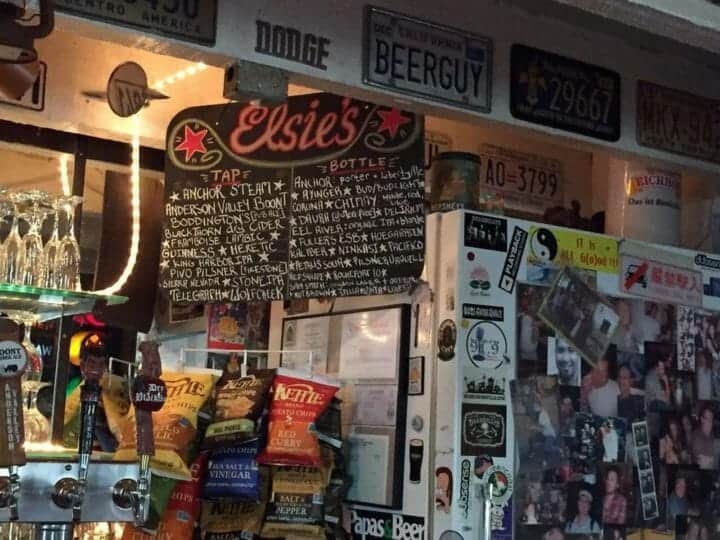 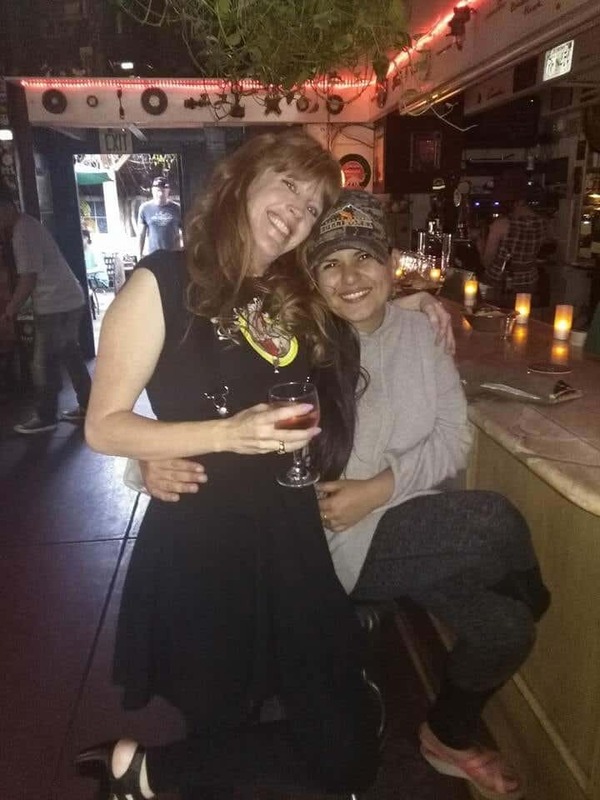 Elsie’s Tavern is an LGBT-friendly dive bar a block away from Santa Barbara’s Downtown area. 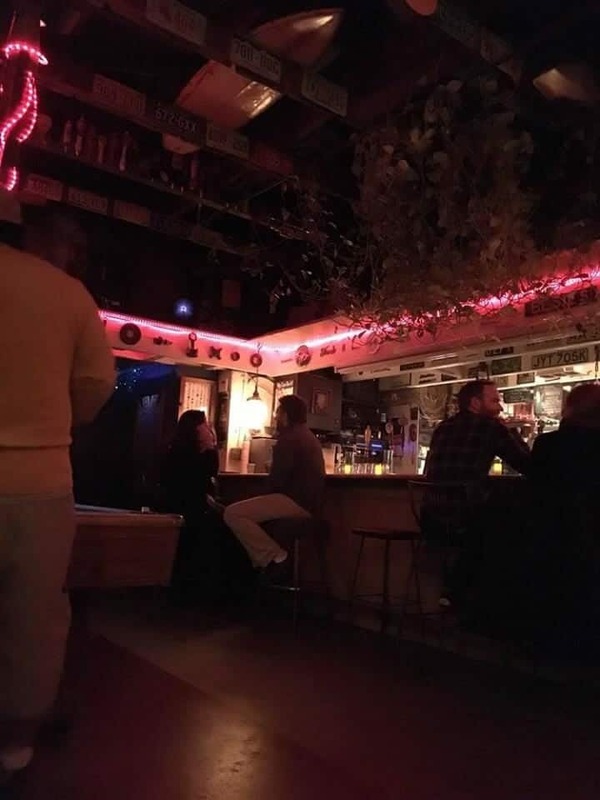 This chill neighbourhood hangout an arty vibe, eclectic clientele (including plenty of LGBT regulars), and vintage decor. 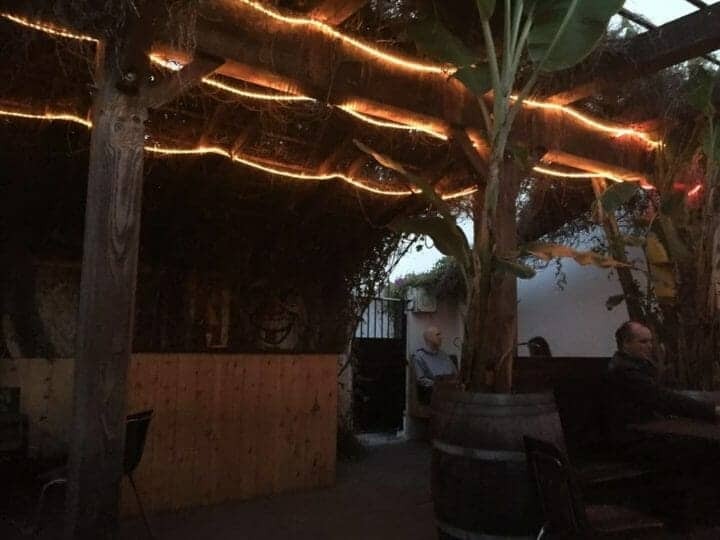 Reviewers call Elsie’s ‘a hidden gem’, and they serve a great range of craft ales, lagers and wines.